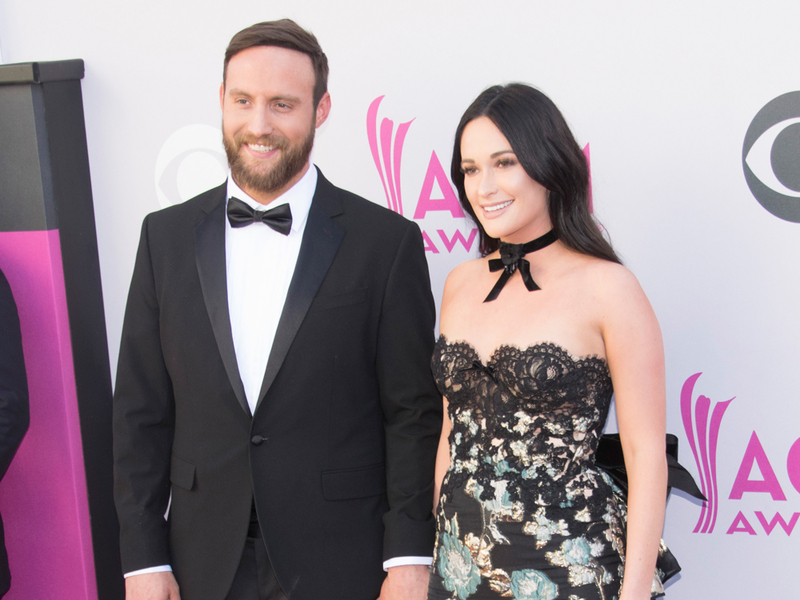 Kacey Musgraves shared a handful of wedding photos via Instagram today (Oct. 17), including one of her kissing her groom, Ruston Kelly, and one with her horse. Kacey and Ruston were married on Oct. 14. Check out Kacey’s Instagram pics below, which were taken by photographer Natalie Barrett Shelton. Saturday, in a sacred place where two rivers meet and join together, I married my best friend..barefoot and surrounded by the deepest kind of magic and love that exists. I've never felt so tranquil and happy. We made our promises to each other under the trees and then drank and danced into the night. We couldn't have done any of it without the help of our wonderful families and amazing friends. PHOTO BY @nbarrettphoto ……………………….. [extra massive thanks to Melissa and @evan_tate of @photowagontx and @bowsandarrowsflowers for coordinating/planning/florals/styling and making everything a reality + @jbamn for the funny, personal and beautiful officiating. Hair/Makeup by @carlenekmakeup + Ali at @thedryhousenashville We love y'all!] ❤️More to come.